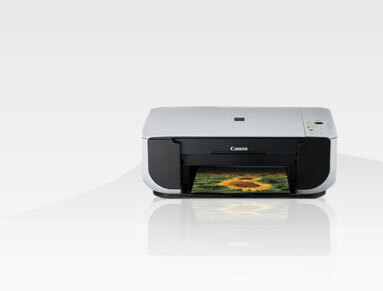 Not much.. just bought a printer (Canon MP198) today..
just download the necessary rpm file from canon website here. 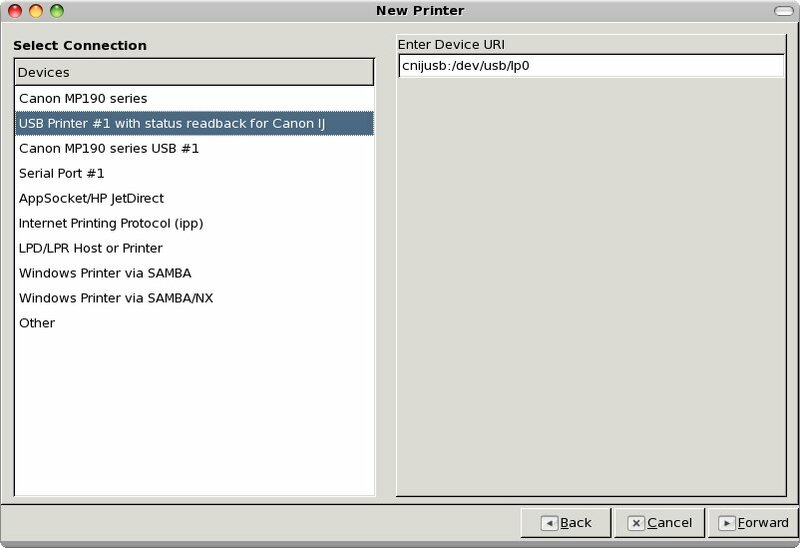 I believe this this two is for scanner..
after got that rpm files..
time to add new printer..
1. set to USB port..
2. 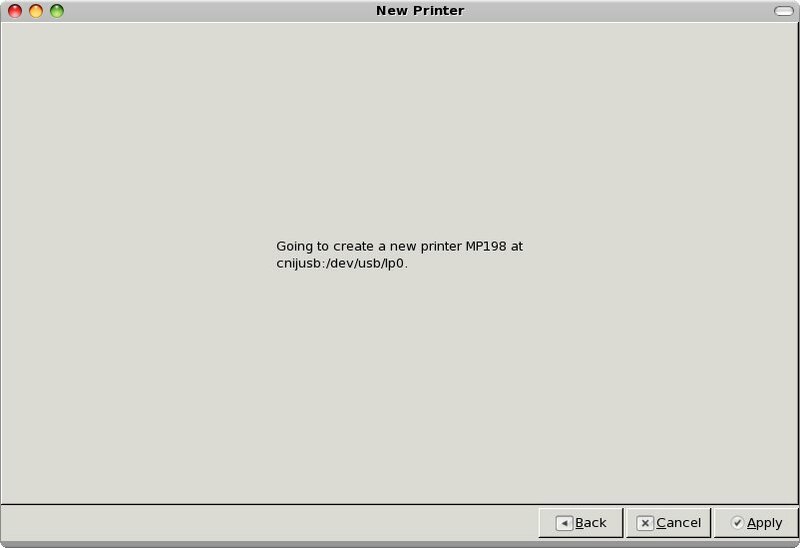 Select MP190 series.. from the menu..
after that it prompt to do a “Print Test page”. 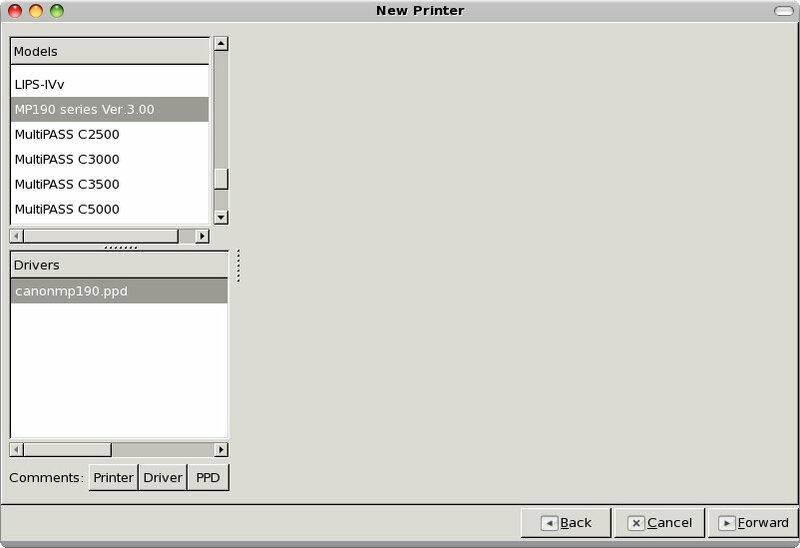 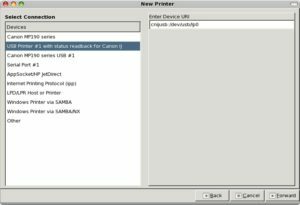 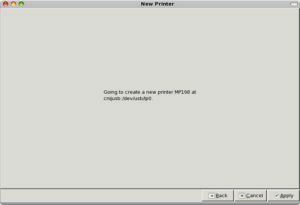 p/s : .. to print a document in Acrobat Reader using this printer.. need to View->Rotate .. then only start printing..
“Landscape” printing option seem not to rotate it though….